Breast cancer (BC) is the most common and second deadliest malignancy among American women. Many factors contribute to BC prognosis, but a key modifiable lifestyle factor is body weight. In this review, we update the reader on the association between adiposity and poor BC outcomes. We summarize the findings from studies that show obesity to be a risk factor for BC recurrence and reduced survival, including research that shows that treatment with aromatase inhibitors in hormone-receptor positive BC survivors who are obese may not be as effective as for normal-weight women. In addition, we summarize the findings from studies that show that obesity-induced changes in glucose metabolism, type-2 diabetes, and metabolic syndrome contribute to negative outcomes in BC survivors. Given the evidence, there is a critical need to determine whether weight loss can improve outcomes in BC survivors. The authors are supported by the following grants from the National Institutes of Health (NIH): R01CA148791, R25CA047888, and P30CA13148. Maria Azrad and Wendy Demark-Wahnefried declare that they have no conflict of interest. Minicozzi P, Berrino F, Sebastiani F, et al. 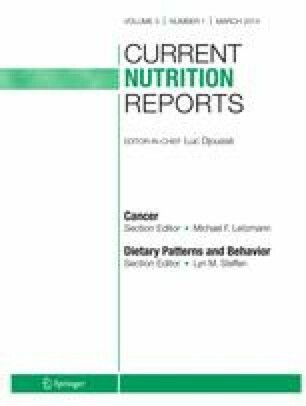 High fasting blood glucose and obesity significantly and independently increase risk of breast cancer death in hormone receptor-positive disease. Eur J Cancer. 2013 pii: S0959-8049(13)00759-4. doi: 10.1016/j.ejca.2013.08.004.